Eleanor's Pantry - Fundraising Stars! 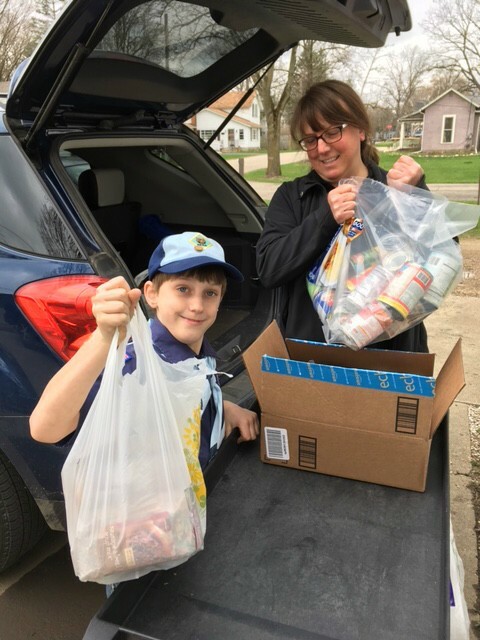 - Third-grade student collects for the pantry! 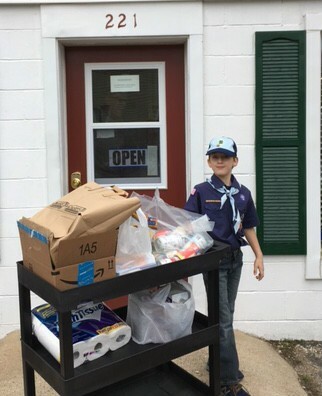 Zackary Houser, 3rd grader and Cub Scout, collected food and money in his neighborhood for Eleanor's Pantry.